If you are looking to expand your business, donï¿½t search any further. 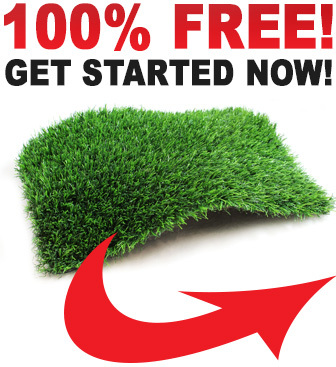 We have more than 50 types of artificial grass in stock, ready to be shipped to your door today. If you are a synthetic turf installer, or an exterior design specialist, you understand that having stable and dependable supplier is the key to success. Unique technologies, high-class manufacturing standards allow us to match the top quality, durable and always looking great artificial grass with affordable prices. If you have any questions, call us today 877-796-8873.